 The Institute of Global Health is the natural evolution of the University of Siena’s tradition in science, infectious diseases, its prevention and treatment, vaccines and public health. The University of Siena has left its footprint in global health already early in the last century with the pioneering work of its former rector and scientist, Professor Achille Sclavo, who realized the importance of and the need for teaching a broad audience about hygiene principles. His scientific research work at the University of Siena led to the discovery of anthrax antiserum and the establishing of an Vaccine Institute he founded in Siena which was later selected by Albert Sabin as production site for the oral polio vaccine. 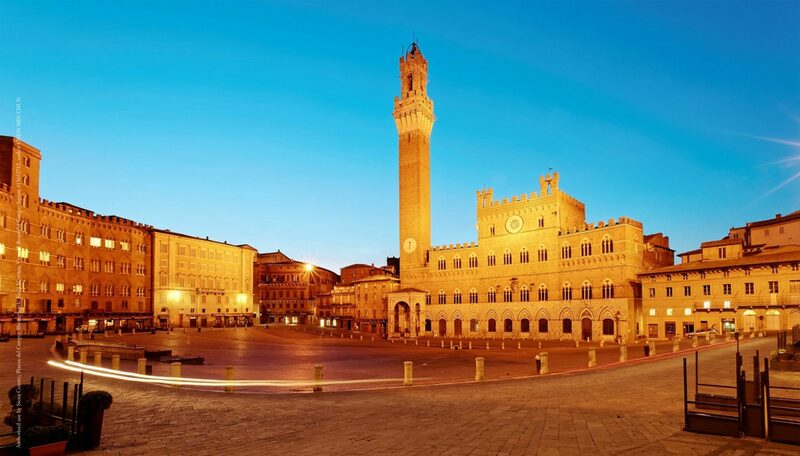 This long tradition and diversified activities have established the University of Siena as a center of excellence in bioscience R&D and education. To centralize different educational programs in this area, University has created the Institute for Global Health. The Institute for Global Health provides specialized courses in select areas of global health, equipping program participants with the practical and professional expertise they need to lead the next generation of scientists, researchers, and health practitioners across the globe. The Institute for Global Health is grateful to the sponsors and partners who ensure that we can continue to make a lasting impact on global health in the developing world. They share their resources, expertise, and international resources to help support us in our work. WHO; EMA; PEI; IVI; CDC; BMGF; ECDC; PATH; GAVI; FIOCRUZ; CHERMID; CHMO; European Community; Sabin Institute; Health Dep. London; Health Dep. Italy; Tropical Lab Antwerp; Federal Agency Belgium; Institute Pasteur; MRC Gambia; Welcome Trust; VisMederi; Brighton Collaboration; Butantan; G-Con; Novartis; Sanofi Pasteur; Roche; GSK; Pfizer; Valneva; Curevac. Interested in getting involved? Become a sponsor or a partner and help The Institute for Global Health change the face of medicine in the developing world.